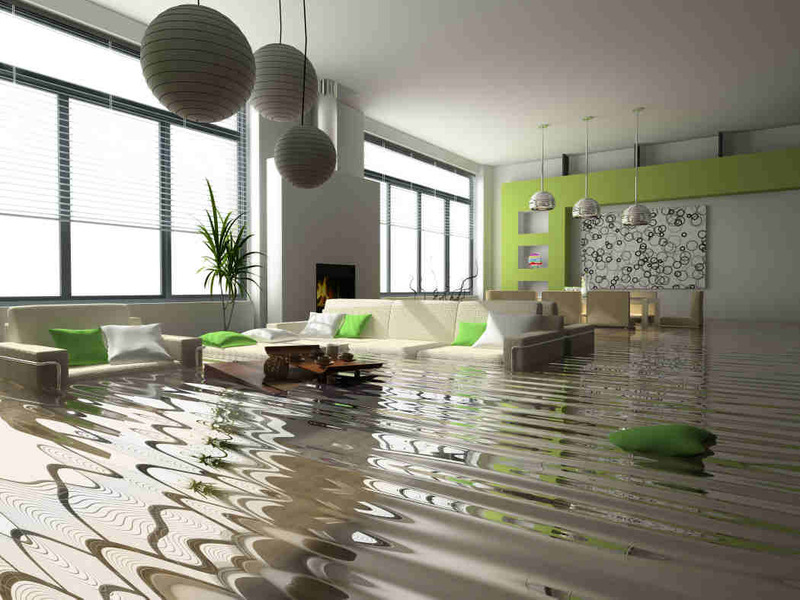 Insurance coverage and claims are often among the most confusing and troublesome matters that developers and community associations must address, and large claims involving serious property damage from any type of disaster will typically require the guidance and expertise of attorneys and public adjusters. Florida law stipulates that associations must maintain insurance for all portions of the property as originally installed or renovated. However, the statutes exclude certain portions of the units from the insurance coverage which an association must carry, and they do not provide that associations’ insurance coverage must extend to the personal property of individual residents. As such, unit owners are responsible for maintaining their own insurance to cover damages to the floors, walls, ceilings, electrical fixtures, appliances, cabinets, counters and window treatments in their units. In the event of a loss that will require the filing of an insurance claim, your first responsibility is to mitigate the damages and do everything in your power to stop it from getting worse. Leaks should be plugged and blown out windows should be boarded, but by no means should an association make any permanent repairs prior to an insurance claim being properly filed. Insurance policies will typically require that the carrier have the opportunity to have its representatives investigate the loss prior to any permanent repairs by the policyholder, as repairs made prior to the investigation may interfere with such right. The claims process will typically begin with the filing of a formal incident report to the insurance carrier. Since these reports are often filed immediately following the loss, it is important that they be updated and corrected with new information on the extent of the loss as it becomes available during the claims process. Should a dispute arise, the carrier may point to a lack of notice of the extent of the damages, so it is vital for the report to be kept as accurate and up-to-date as possible. Additionally, association counsel and a qualified adjuster should assist associations in the filing of this report. In addition to having the insurance carrier’s adjuster inspect the damage, it is usually also wise for the property to have its own independent expert conduct a thorough inspection. This is especially true if there are any questions as to the cause and origin of the damage. Insurance carriers may not provide all of the information to their insureds from the reports that they receive from their own claims investigators, so it is typically very helpful for the property to have its own detailed analysis of the nature and extent of the loss. The next phase typically involves the hiring of a mitigation contractor to conduct the necessary repairs. It is imperative for properties to use reputable contractors that are properly licensed and insured. Also, in order to help avoid any potential problems with the contractors after their work has commenced, it is advisable to have the property’s attorney review the contract prior to finalizing it. Some of these contracts call for an assignment of benefits to enable the contractor to speak on behalf of the property to the carrier and receive the payments directly from the insurer. This may not be in the best interests of the insured. Bear in mind that the insurance company is not tasked with policing the quality of the repairs, so it is incumbent on the association to have its own experts conduct ongoing inspections to certify the work. There are many aspects of the claims process that typically require the guidance of qualified professionals for associations and developers. Insurance carriers may require recorded statements, proof of loss statements, and examinations under oath to evaluate the claim and determine whether the extent of the loss is being exaggerated by the insured. In addition, in determining the amount of coverage that will be provided for the claim, insurers may use different figures based on the replacement cost value, actual cash value and actual cost of construction. Experienced insurance attorneys and independent adjusters can help associations to force the carriers to properly categorize the costs for the necessary repairs and maximize the recovery.